Summer is the perfect time to take a family vacation, but sometimes traveling with little ones can more exhausting than relaxing. The trick to a enjoying a holiday to Vietnam with kids is to intersperse the sightseeing with activities that the children will love. 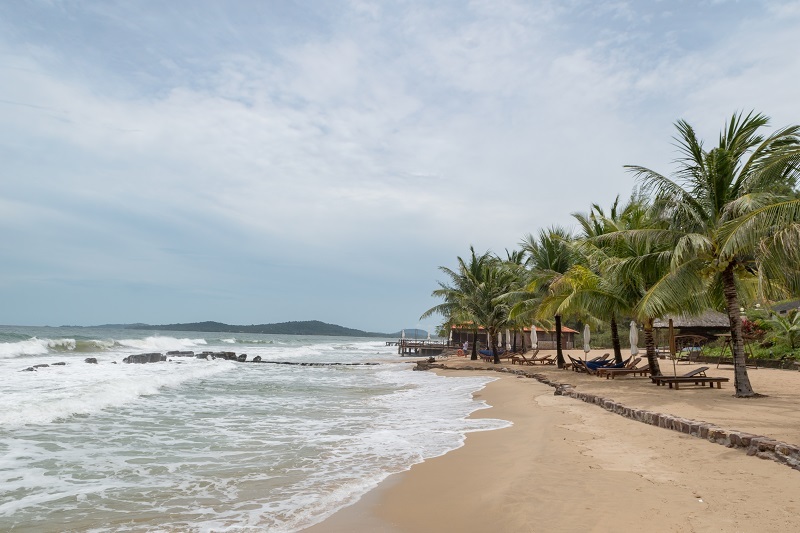 Vietnam is jam-packed with fabulous activities for children but reading some holiday itineraries you wouldn’t know this. The summer holidays are approaching fast and this is the perfect opportunity to discover new activities and experiences. 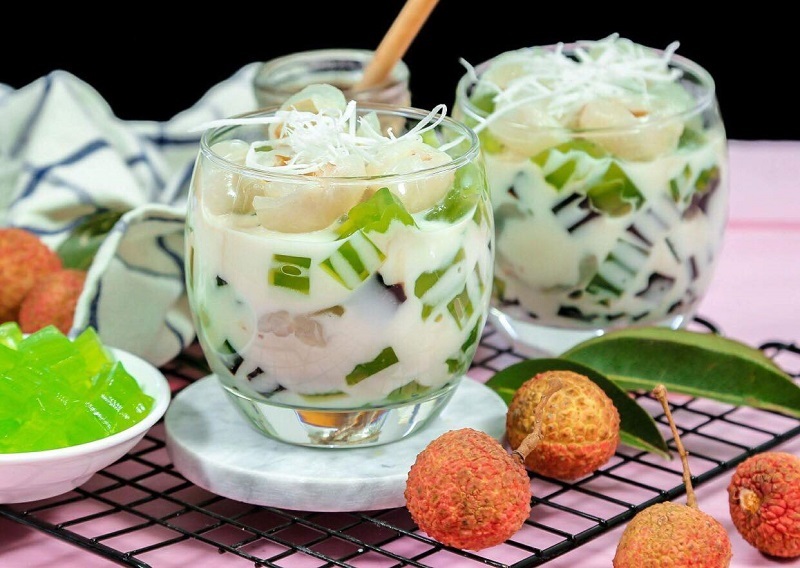 Vietnam is a foodie’s paradise. Kids generally enjoy Vietnamese cuisine, which is rarely too spicy. In Hanoi, you can hit the Old Quarter and enjoy a walking food tour (the tour can be personalized by Vietnam Typical Tours). Vietnam Typical Tours local tour guide will lead you through the maze of bustling streets and introduce you to exotic snacks like deep-fried swamp eels, silkworm carcasses, farm rats, and even baluts. The Old Quarter also serves pho (rice noodle soup) and Banh Trung (sticky rice cake), etc. For both parents and kids to Vietnam, a two or three-day Halong Bay cruise is win-win – you can laze in the sun, gaze at the scenery, maybe even read a book while your kids can have a fabulous time searching for the different shaped karsts, enjoying delicious food, learning Taichi on board. There are also plenty of optional activities to burn off kids' energy. They can kayak, explore caves, visit a fishing village, go swimming or simply play the sands on the beach. 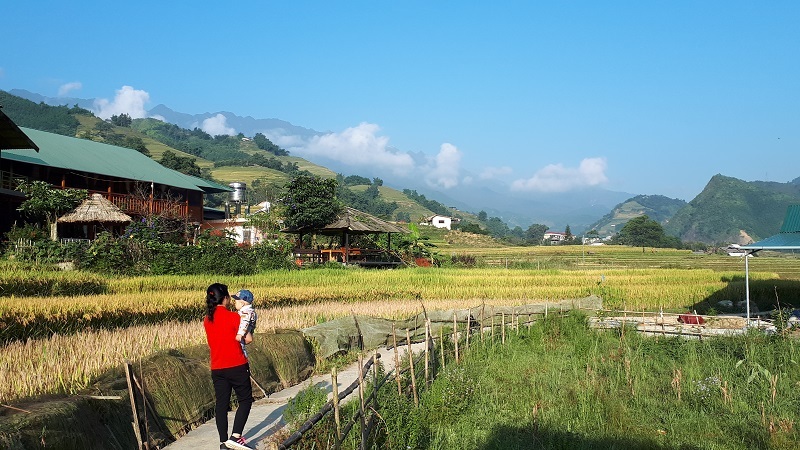 For children who somewhat take their lifestyle for granted, a night in a Sapa homestay can be a rather humbling experience. Deep in the mountains of northern Vietnam is the gorgeous landscape of Sapa, home to cascading rice terraces. And within this is a small village of stilt houses where you can spend the night with a friendly local family. Dinner will be cooked over the open fire, bed will be a mattress on the floor under a mosquito net and the hot shower? Well, there isn’t one. This is not for families who must have their creature comforts, but if you can forego these then a night in a village will be an experience that the children will remember forever… definitely one of our top Vietnam with kids experiences. 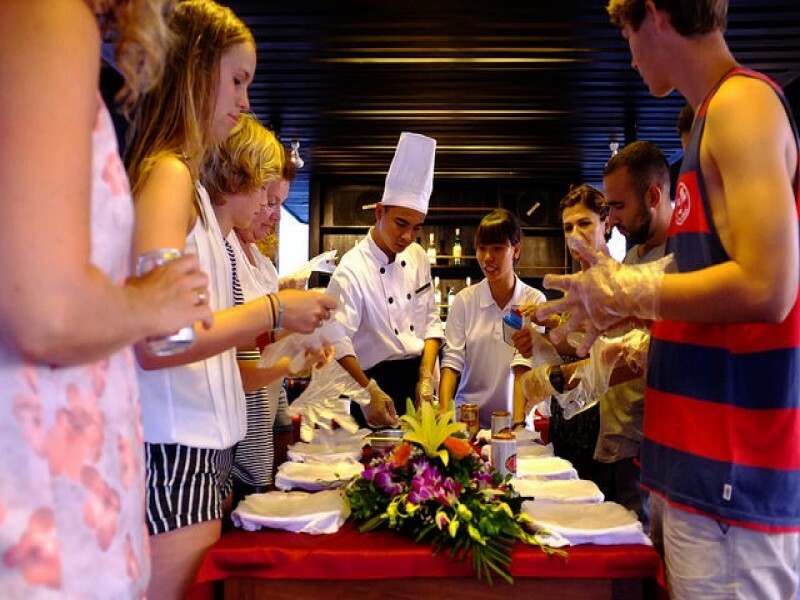 Kids love to do things on their own so they certainly will love to have a cooking lesson that’s popular in Vietnam. Families can cook local dishes together, tour a food market , visit a herb garden and enjoy meals with fellow classmates. 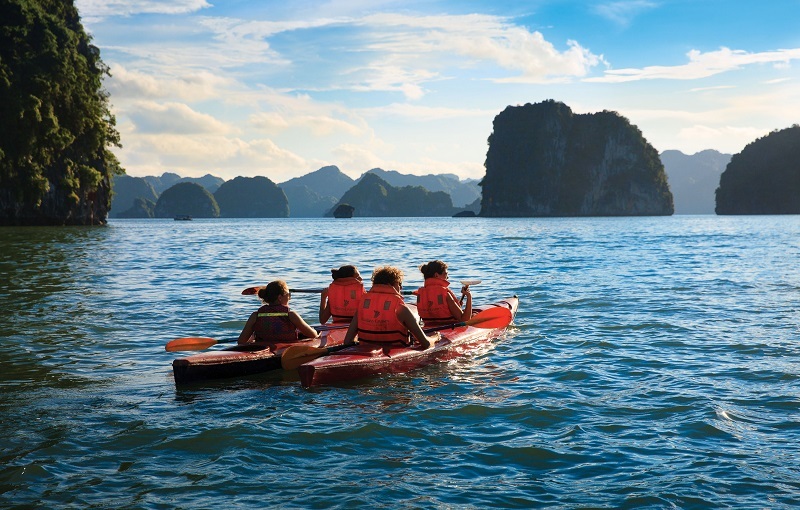 This activity you can join in Hanoi, Hoi An or Halong bay cruise. Vietnam is one of the most prized destinations in Southeast Asia which is famous for beautiful lonely beaches, different picturesque landscapes and unique cultural shock which offer a perfect opportunity to relax and enjoy nature. There are many interesting destinations for family travel that all will keep you and your kids happy during the trip in Vietnam… Halong Bay, Danang, Hue and Nha Trang are considered as the best places to relax and enjoy the stunning sights of surrounding landscapes and beaches.